Christmas is just around the corner, are you still worry about what to buy for your loved one as Christmas gift? 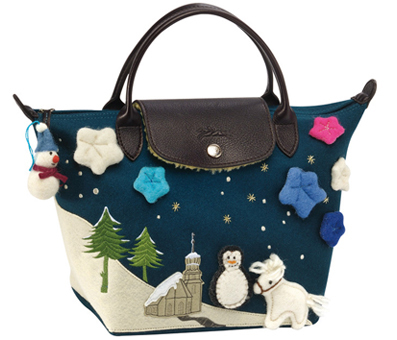 Quite some times ago, as usual, Longchamp has launched their Christmas limited edition, which I personally think that it would be a great choice as gift especially for girl. 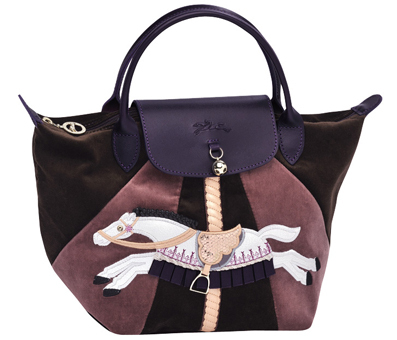 The bags are just so lovely. Agree?